When winter rolls around, climbers get ready to head to challenging mountainous regions and take their skills further. Although challenging, mountain climbing is an excellent opportunity to enjoy winter while doing some extreme adventure sports. 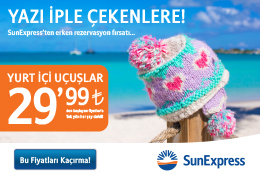 Mountaineers can discover Antalya's climbing routes and snow-laden winter landscapes using ropes, axes and helmets. Geyikbayırı is Turkey's largest sport climbing area with over 1,300 routes positioned over 47 sectors in Antalya. Situated within the borders of the Mt. 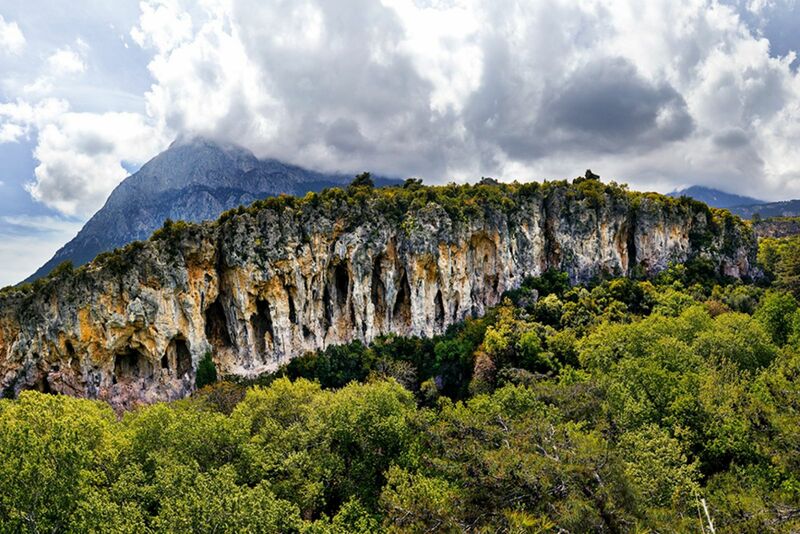 Sivri and Termessos national parks, Geyikbayırı is 4 kilometers long and is predominantly limestone. Containing several crags, the main one is 1.5 kilometers in length. The best season for climbing starts at the beginning of September, and mountaineers can climb there until the end of May. Some of the sectors are suitable for climbing during rain and you can easily find a lot of spots to climb on sunny days. January and February are the coldest months, but even then the weather is still warm, at around 15 degrees Celsius. Other smaller crags such as Akyalar can be found along the sea front. Bouldering is possible along dedicated spots on the sea, as well as in the bouldering area of Feslekan at an altitude of 2,000 meters. These mountainous regions with sea views and the good Turkish climbing scene, combined with the country's culture and friendliness create an incredible atmosphere. You can book an experienced climbing guide with good knowledge of the area.